The second tier KRU Championship enters match day two this Saturday with six matches lined up as the quest for Kenya Cup qualification continues. 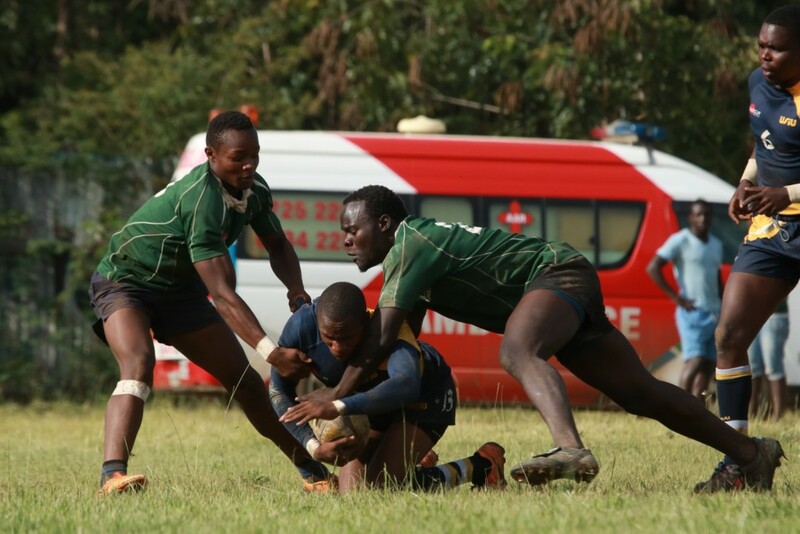 The Catholic Monks started their campaign with a 32-0 home loss to Mean Machine and make the trip to the Kibiko Secondary School to square it out with Ngong RFC who went down fighting last weekend, falling to a 20-13 defeat to USIU. Western Bulls began life in the second tier with a show of resolve, rallying from a 0-8 half time deficit to beat hosts Kisumu 22-11 in match day one action and will summon that same resolve when they host the University of Eldoret at The Bullring in Kakamega. Menengai Oilers play at home to Moi University at the Nakuru Showground. The Oilers started their assignments with a 30-7 win away to UoE and face a Moi side that edged Egerton Wasps 19-12 last weekend. Leaders Mean Machine are at home to the South Coast Pirates while JKUAT Cougars host USIU in an all varsity clash at the JKUAT Juja ground with the Egerton Wasps welcoming Kisumu to Njoro.